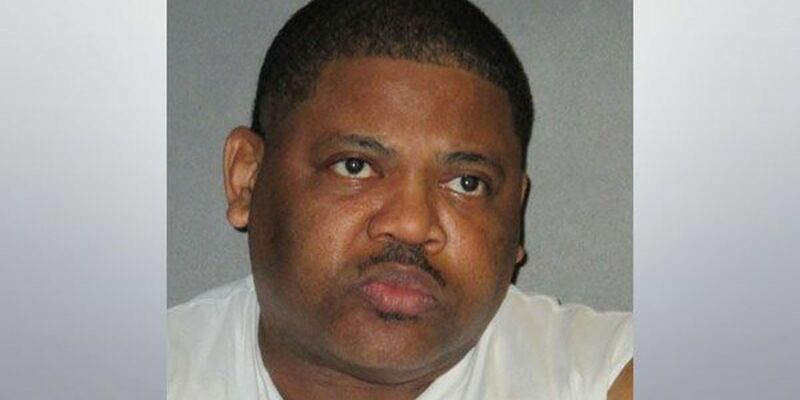 BATON ROUGE, LA (WAFB) - A 50-year-old man was arrested for allegedly sexually assaulting a 17-year-old girl who has special needs. According to the probable cause report submitted by the Baton Rouge Police Department, the incident occurred on Wednesday, March 8. A teacher reportedly contacted authorities after noticing that her student was acting different. "The teacher said the victim is one of her special needs students that she watches carefully," states the report. "The teacher noticed that the victim was rapidly shaking her leg and appeared very upset and this is unusual behavior for the victim." The teacher questioned the teen and she reportedly told her about the incident, which involved unwanted physical contact to the victim's private areas. Police issued a warrant for the arrest of Bryan Crayton. 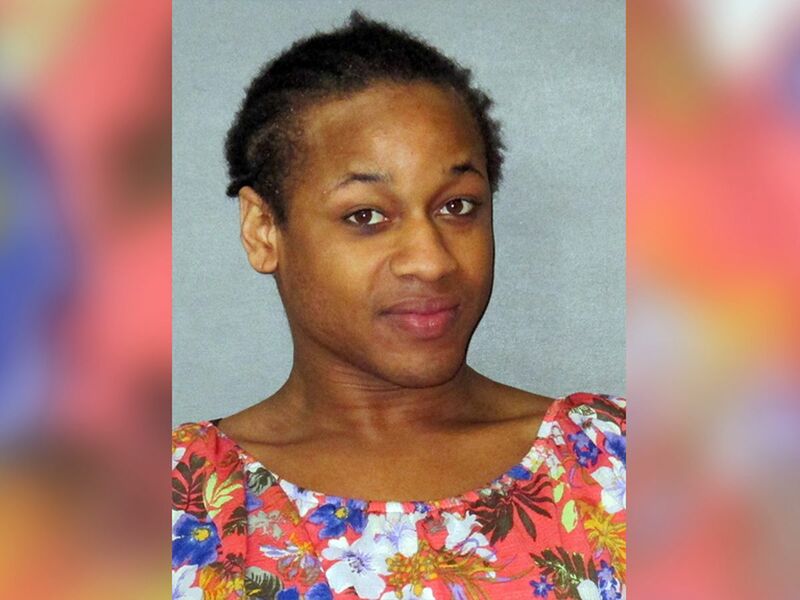 He was booked into the East Baton Rouge Parish Prison for sexual battery. EDITORIAL NOTE: Due to the nature of this incident, certain details in the probable cause report have been excluded in an effort to protect the identity of the victim.